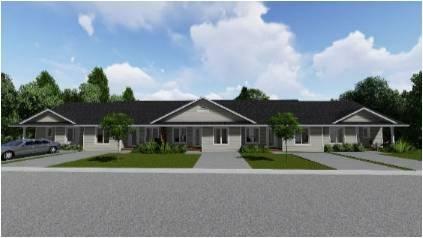 Lambton Presbytery is one of the sponsors of the Sarnia/Lambton Guthrie Street Seniors Affordable Housing Complex which will provide housing with five units for seniors. The presbytery has committed to raise a minimum of $40,000. Camlachie United Church would like to give you the opportunity to donate to this project. 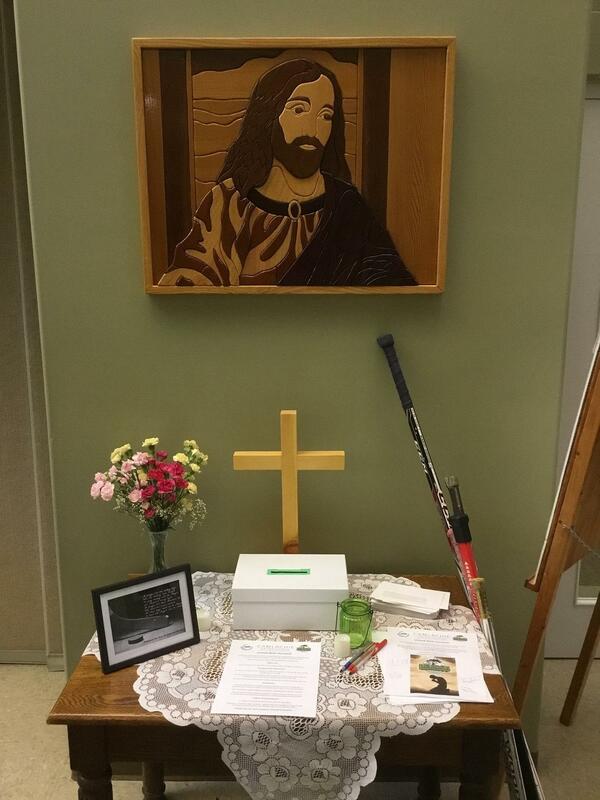 A donation box is in the Narthex until the end of May. If you would like a receipt please write your name and address on an envelope and enclose your donation. 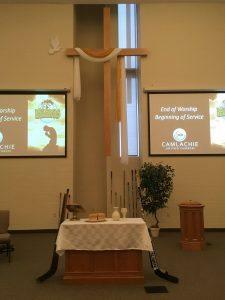 Make cheques out to Camlachie United Church. All donations received will be forwarded to Habitat For Humanity as a contribution in support of Lambton Presbytery. Tomorrow, April 15, will be a special service at Camlachie United Church. 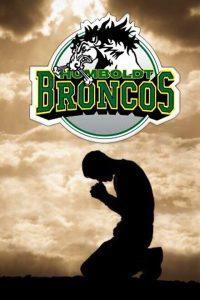 Everyone has been affected by the tragedy in Humboldt, Saskatchewan. Sixteen members of the Humboldt Broncos Junior A hockey team were tragically killed in a collision on a highway. We can all imagine the horror and pain those families are going through. On Sunday, we will be dedicating the service to the Humboldt victims, praying for them and honouring them. We will also be collecting a free-will donation to go towards the families. Reverend David will lead us in worship and help us understand our grief. We encourage you to wear a hockey jersey if you have one, wear green and yellow if you are able and bring your hockey stick if you have one. Most importantly, come and worship with us. It’s times like these that the community of church can help us work through things. We will all be in this together on Sunday morning. The remembrance of Humbolt victims will continue for the following two Sundays, recognizing and remembering the many funerals yet to come, and concluding with a dedication of our donations in remembrance of the tragedy. Everyone is welcome to wear their jersey and/or bring a hockey stick, especially if you were not able to attend on the 15th. Lambton Presbytery is challenging all churches in Lambton Presbytery to submit two desserts for judging and auctioning at the next Presbytery Meeting, April 19, at London Road West United Church. Proceeds from the auction will support the Sarnia/Lambton Guthrie Street Seniors Affordable Housing Complex. This Habitat for Humanity Project is expected to start in the spring of 2018. Lambton Presbytery has committed to raise $40,000 for the project, and is looking for volunteers to help with the construction, prepare lunches, and raise funds. Loblaw’s has publicly announced that they have discovered that Canadians were overcharged for the cost of some packaged bread products in their stores and other grocery stores across Canada. In response, they are offering eligible customers a $25 Loblaw Card, which can be used to purchase items sold in their grocery stores across Canada. Co-Chairperson of the Unified Board, Rose Patterson, said her daughter Shannon suggested to her that if members of the congregation registered for the Loblaw Gift Card and donated the card they received, we at Camlachie could make a huge difference in the lives of people in Lambton County who have very little food security. The Camlachie UCW has volunteered to coordinate the collection of Loblaw Gift Cards in 2018 and deliver the cards to our local food bank. To be an eligible customer you must register for the gift card. Registration will open on January 8, 2018. To register on line for the Loblaw Card Program go to https://loblawcard.ca or click on this link. onto any Camlachie UCW member. Thanking you in advance for your participation, Camlachie’s United Church Women. This popular evening of fun for all youth from 5 to 12 years old returns for another season. All participants must register on their first night. Youth may join at any time during the season. There is NO COST to participate – free for all! For children under 10 years old, a parent or guardian must remain in the building. Camlachie United Church warmly welcomes Reverend David Van Patter as our new Minister. He will begin his Camlachie ministry the first Sunday of Advent, December 3. We invite everyone to join us that day in welcoming Rev. David to Camlachie. Rev. David is an ordained Minister in The United Church of Canada. He received his Bachelor of Science degree (biology) from Western University (The University of Western Ontario) and his Master of Divinity from Queen’s Theological College, Kingston, ON. He spent a year as an exchange student at The United Theological College of the West Indies, Kingston, Jamaica, and furthered his studies at the graduate level at Queen’s Theological College. 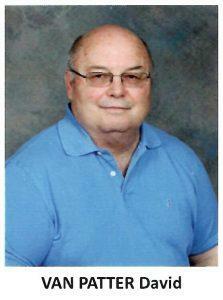 Rev David comes to us from The Olde West Oxford United Churches in Beachville, ON. He is very proud to have grown up on a farm south of Aylmer, Ontario, where his family has deep roots. The Reverend Jane Van Patter is currently the minister of St. David’s United Church, Woodstock. Dave and Jane currently reside in Woodstock, ON. They have four adult children who are spread across Canada. He enjoys the arts and especially swimming. Rev. David is looking forward to our friendly and fun community. The choir presents their Christmas Cantata. Our annual Candle Light Service.